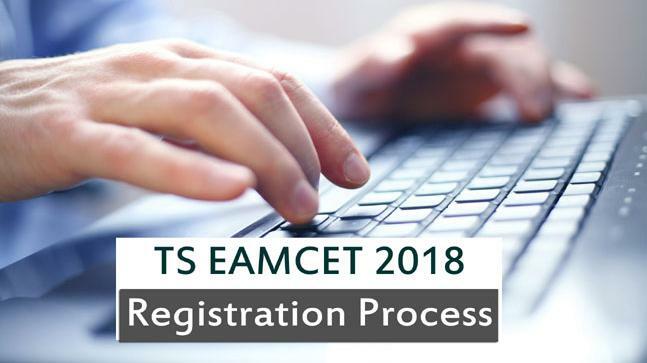 The Telangana State Council of Higher Education (TSCHE) started the registration process for Engineering, Agriculture and Medical Common Entrance Test (EAMCET) 2018 on the official website, the link for which is tsche.ac.in. This year's entrance test is conducted by JNT University Hyderabad (JNTUH) on behalf of TSCHE for various professional courses. As per schedule, the examination will be held from May 2 to May 7 in two shifts i.e. morning and evening. Note: Candidates are advised to take print out of the online application form. In case, a candidate wants to apply for both the groups, they will have to pay Rs 800 for SC/ST categories and Rs 1,600 for all other categories.